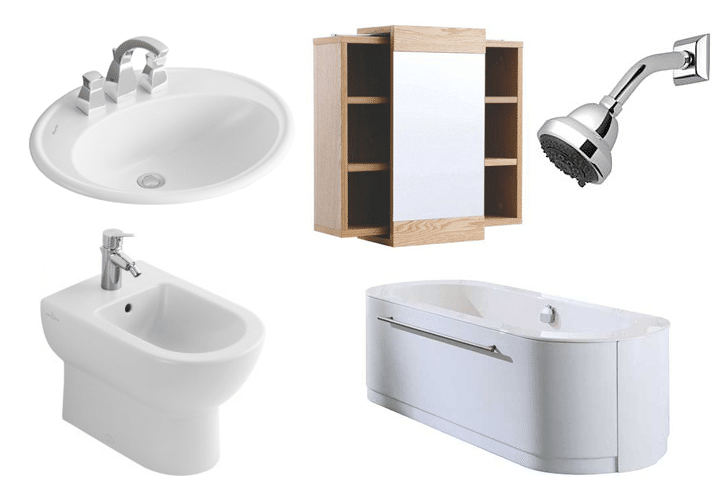 Know what you want for your new bathroom and want to fit it yourself? We’re here to lend you a hand to make sure you get you exactly what you want for your new bathroom. 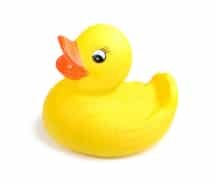 Of course we can install, design and fit your new bathroom for you, but if you have the skills and the experience to fit your bathroom, shower room or cloakroom yourself then we’ll still be pleased to help you. We’re more than happy to give you the advice needed to plan the room and supply you with the goods you need. You’ll still receive the same great service – we just don’t fit it! We want your dream bathroom to be everything you want it to be, and that doesn’t change just because we’re not doing the entire job. We’ll advise you on the best suite, furniture or design and help you make the right choice – not just your first choice. Use our decades of expertise on bathroom designs even if you don’t need our installation services. We want all our products to end up in the right environment and we want you to get the most enjoyment and use from them for years to come. 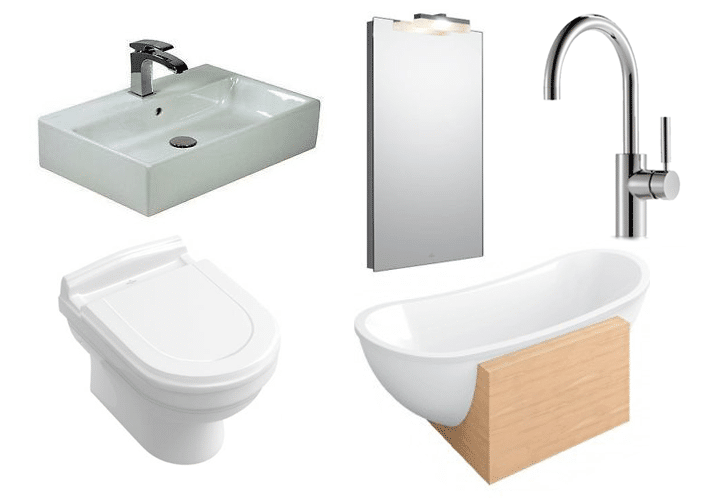 Many of our range of suites and products can be viewed in our Coventry bathroom showroom, and we also have a list of manufacturers that we’re a recommended supplier for on our products page. 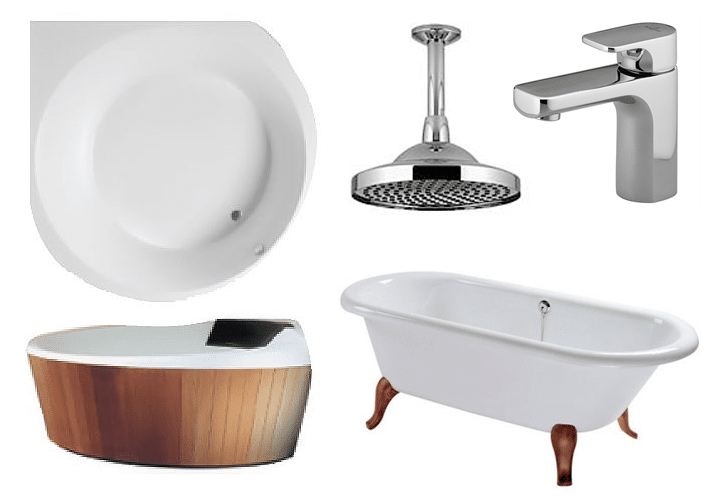 We can supply most luxury brand and bathroom suites, but not all will be listed on our website. If you can’t see what you’re looking for just call us on 024 7669 1469 as we’re more than happy to help and advise. The best way to choose is to see, feel and touch. Online browsing is great, but sometimes you just need to see items up close and personal. Our showroom in Coventry has many fabulous displays and is often updated to show off our new designs and products. Come and see for yourself what your combination of products will look like, and get some expert advice from our team.